Is Virtual Reality One Step Closer to the Holodeck? Is 2016 going to be the year we make that large leap towards the Holodeck? Yes, I did bring a Star Trek reference into this article early. 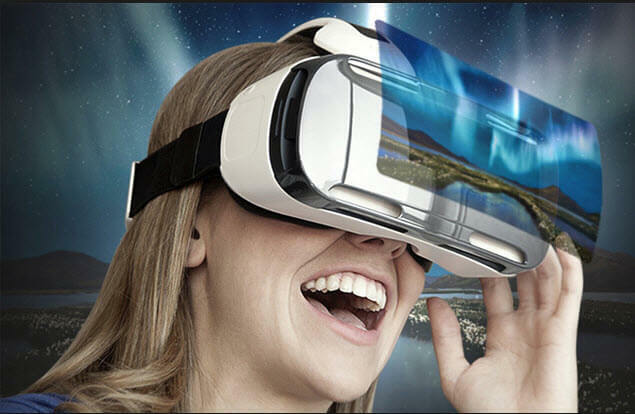 The VR technology that will be launching this next year is a step closer to our dream of the Holodeck. With big companies like Samsung, Sony and, of course, Oculus VR, this might be the year for amazing things. Inside I’m really excited to see this technology come to light. Ever since I was a kid watching Star Trek I have dreamed of using the Holodeck – but a VR headset will have to do for now. 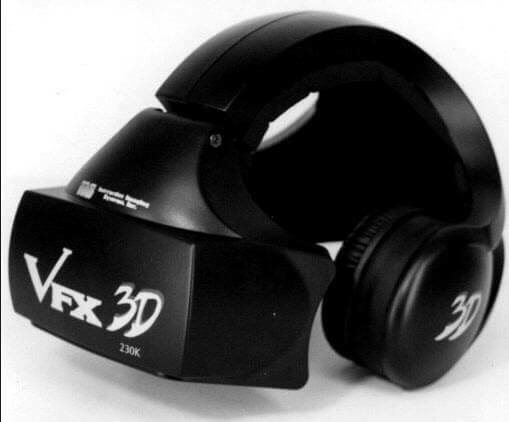 Let’s look at some of these old 90’s VR devices from my youth. 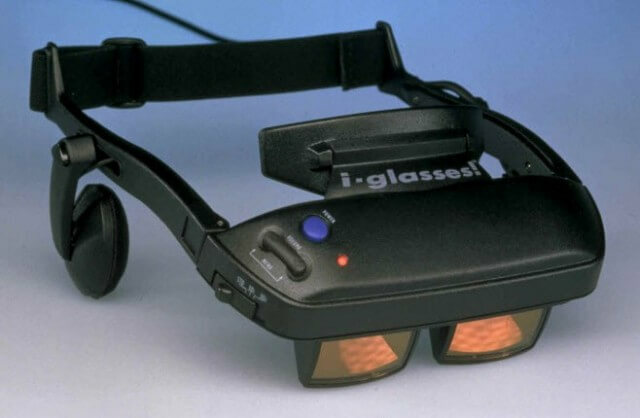 I guess some of you might not have known we had VR devices in the 90s. Here are 3 of the VR Headset’s from my day. 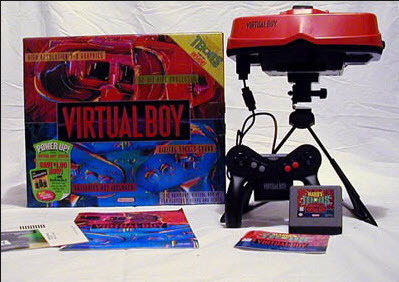 Yes this is the Virtual Boy from Nintendo, which came out in 1995 and cost around $180. It was a failure in the market but you need failures to eventually succeed. The one big thing I did not like was how much your eyes hurt after using it. Maybe that is why it only lasted a year before it vanished from the market. You looked really cool wearing these glasses. Tech was always ugly back in the 90s. This unit came with the headphones attached which are the headphones from my Walkman. Some of you know what I’m talking about :). I think these went for $395 back then but I can’t confirm that price. This VFX 3D was one heavy VR helmet. I will have to say this unit came with a laundry list of issues. One was that it only had a 35 degree field of view. Plus the resolution was bad and for a price tag of $1800 you ended up with a great paper weight. Like I said, failures such as this paved the way for what is coming here in 2016. As you can see, even back in the 90s they were trying to get the VR out there, but they failed due to the power of the technology. Back in the day when I was about 16 years old, I went to the Colorado State Fair and was actually able to try out a VR machine they had on display. They had me and another guy stand on what they called virtual platforms and put the headsets on. We had to navigate the “world” and the objective was for us to try and find and kill the other. The world was in red and black and it made me real dizzy after a while but it was the closest thing I could get to the Holodeck in my day. This is one of the reasons I entered the tech field in the first place, to see what new technologies where to come and maybe be part of them. 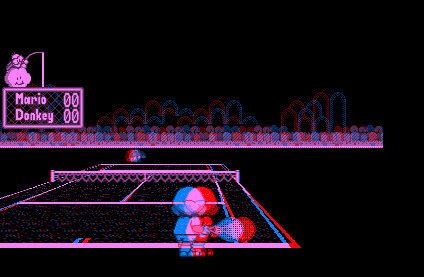 Now technology is finally bringing us real-looking virtual reality and I welcome it. Let’s take a look at some of the upcoming VR. Had to save the best for last. I have been hearing about this for a long time and I’m looking forward to its release in 2016. As you notice above with the Samsung Gear VR, Oculus is teaming up with some big companies, not only with Samsung but also with Microsoft. The Microsoft One Wireless keypad is a great way to play those VR games. 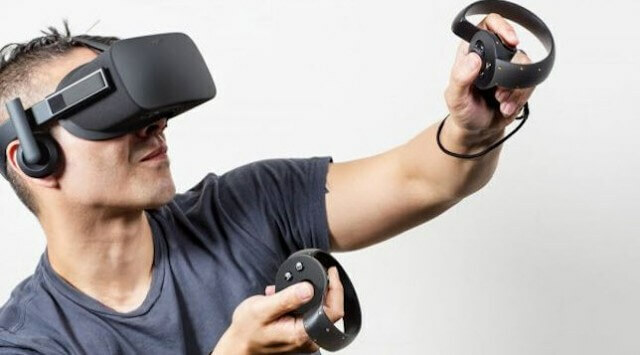 As you can also see in the picture above they have another type of controller called The Oculus Touch. One thing this company did right was to join forces with technology giants which will help push this invention further and faster than by themselves. Find out more here Oculus Rift. 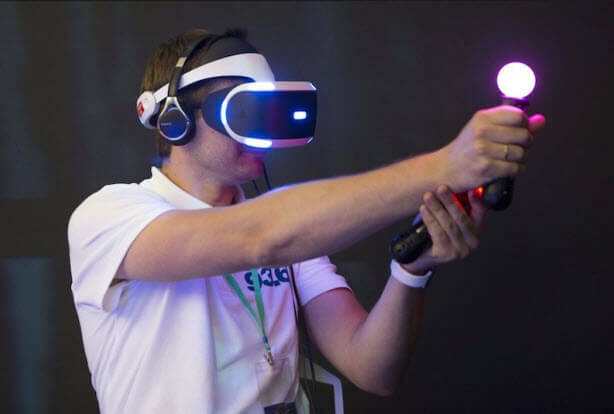 “Is 2016’s Virtual Reality One Step Closer To The Holodeck?” what do you think? I feel it is a big YES and I can see it happening in my life time. Prev:Facebook Suicide – Is it Worth It? A step closer yes, but how far is the walk is the real question. How disappointing were the “hover boards” that came out last year? If you were not set on fire, you would have to deal with the reality that you were not hovering as much as riding your mechanical scooter without the safety of your handle bars. Yeah the disappointment felt made you sort of hope it would catch fire and erase your memory of it. I completely agree that failures pave the way to success, so it’s a bitter sweet time still. Yes the “hover boards” have been a big disappointment but yes with failure comes greatness. Hopefully we will not have a long road to the Holodeck.